Now that August is coming to an end and with no sign of the sun making an appearance anytime soon I have started to think about updating myself and my families wardrobes ready for the colder months ahead. Like most mums I love shopping for my children, picking them out cute outfits and making sure that they look good. I find it so easy to shop for them and can literally just walk into a clothes shop pick out their size and know that they will fit them perfectly. Shopping for myself on the other hand is a whole different story, since becoming a mum I find shopping for myself so stressful! Trying to shop with little people and a buggy in tow is not fun at all and I end up giving up in despair and coming home empty handed. I now shop online for the majority of my clothing as I find it so much more convenient, although I always seem to miss out on the great online bargains to be had as I never have the time to trawl sites looking for the best prices. So when I heard about www.lyst.co.uk a website that has been designed for busy mums like you and me I knew that I had to check it out. 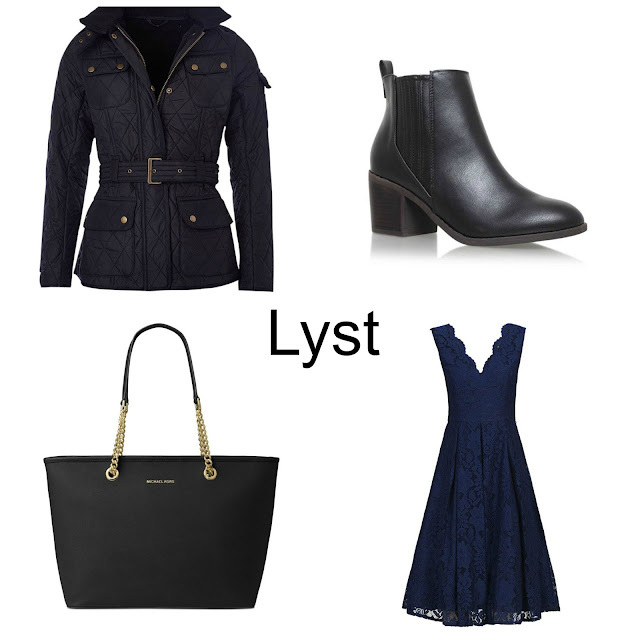 Lyst is a website with a difference as it cleverly notices what kind of things you like, so the more you use the site the more Lyst learns about what you like and in turn only starts showing you products that you will love! This will save so much time having to trawl through pages of clothes to find something that you like. Lyst works with so many great brands from designers such as Michael Kors, Burberry, Alexander McQueen and Chloe to high street favourites H&M, ASOS, La Redoute and Boohoo. There is a brand and a budget for everyone. You can even just browse the site and 'Lyst' items that catch your eye into a wishlist and you will then be notified if the items you have added go on sale or come back in stock. I think this is a brilliant idea and will be a clever feature so many people will find super useful. I have been browsing the site and 'Lysting' my own wishlist items and I found so many items that I intend to buy, I seriously need to update my autumn wardrobe. 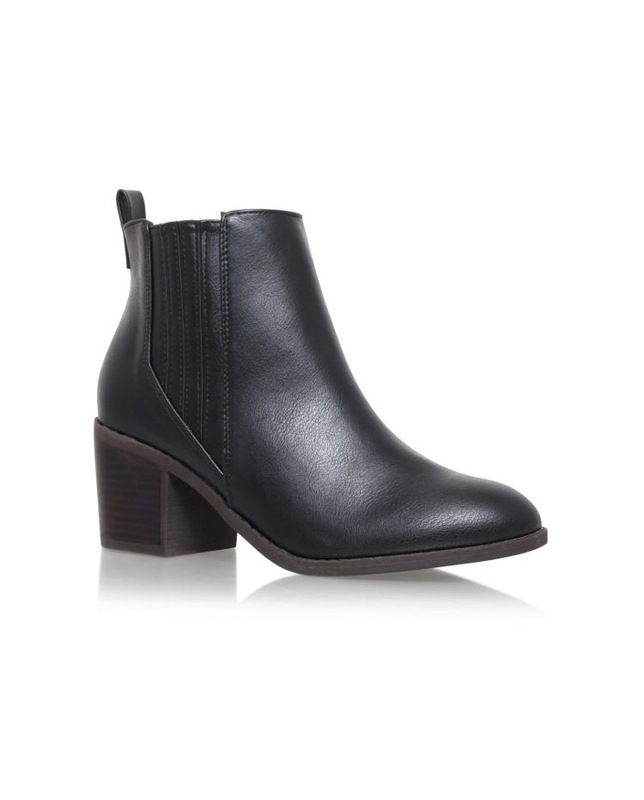 First up I searched for some new boots as I always treat myself to a new pair each autumn, I spied these lovely Miss Kg ankle boots £90, they are perfect for autumn days crunching on the fallen tree leaves. I am also in desperate need of a new bag as since having my little two children I always just the changing bag when we go out and don't own a decent handbag anymore. 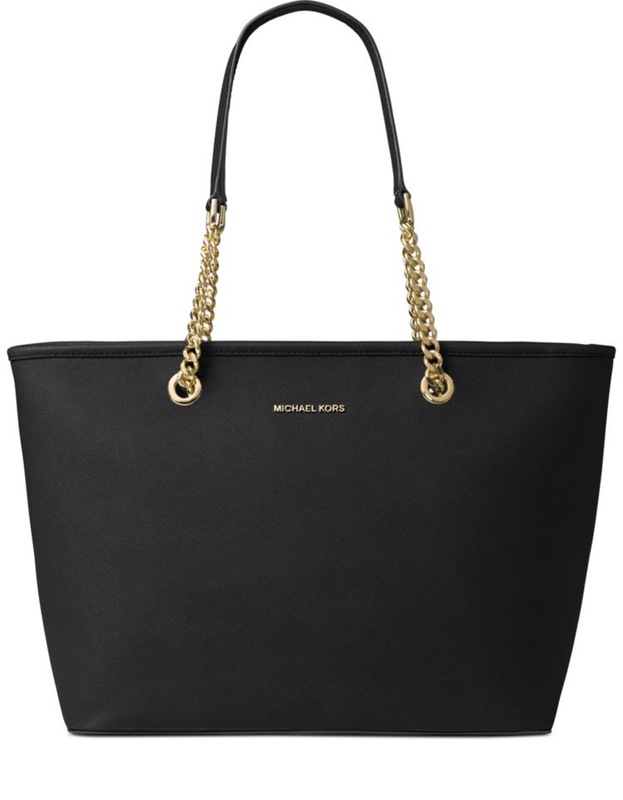 I have wanted a Michael Kors black bag for ages (hint hint for my birthday if my other is reading this) so I had to add this to my wishlist. In September my daughter is starting nursery school and my son will be starting pre-school so I will becoming a school gate mum, doing four school runs a day! I will need a new coat that will keep me warm and dry whilst still looking good. 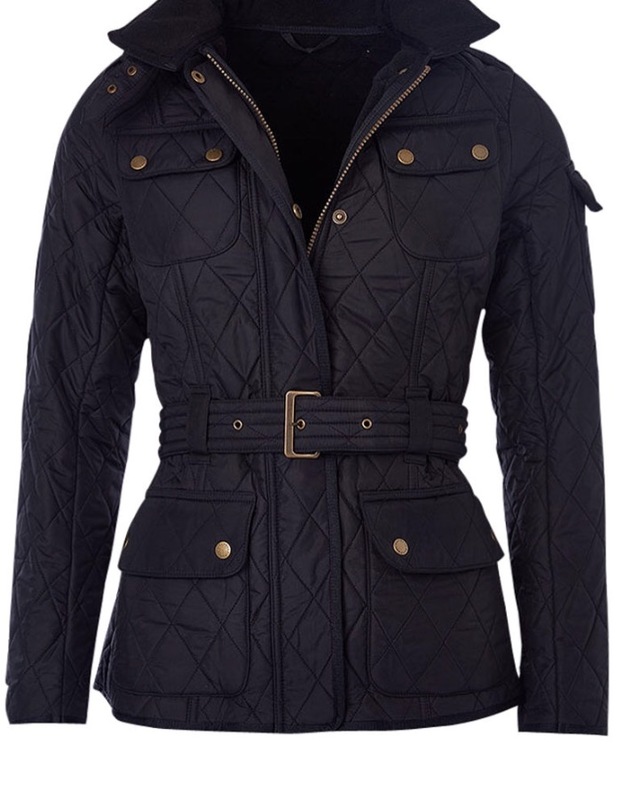 This black Barbour Jacket certainly ticks all of those boxes. I also spied some amazingly priced jeans and jumpers at under £10 each that will be perfect to complete my autumn wardrobe and are ideal for the many school runs I will be doing over the coming months. 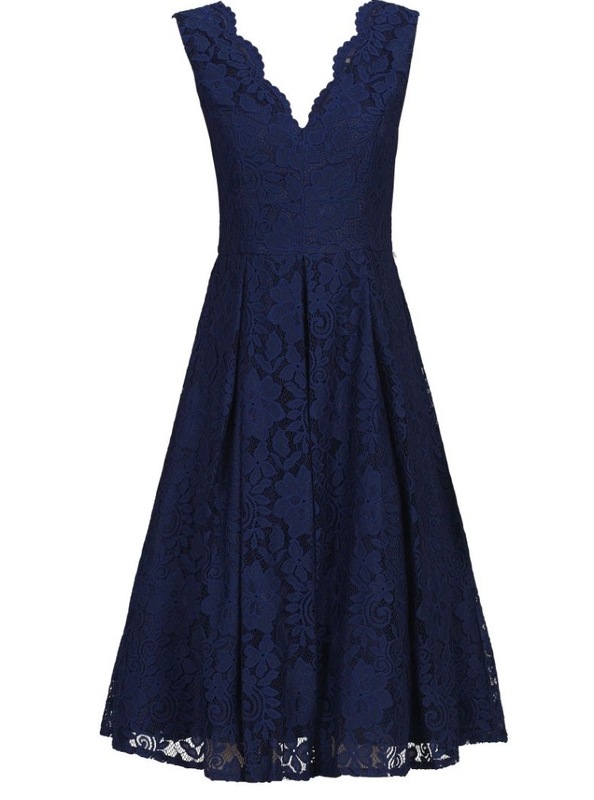 I also love this beautiful dress from Joie Moi at House of Fraser, it is perfect for the two family weddings I will be attending next month and best of all it is reduced to £65. Lyst is so easy to use that even my teenage daughter has been making her own 'wishLyst' which I am hoping to take a peek at for birthday and Christmas gift inspiration for her. Have you discovered Lyst yet ? If so let me know what you thought or brought in the comments below.